You are currently browsing the tag archive for the ‘johan’ tag. Alright, alright. I’ve bought into the hype; I’ve fallen for the ads on TV. I am officially in love with Gevalia brand coffee. I am a huge coffee addict: the stronger, the better. 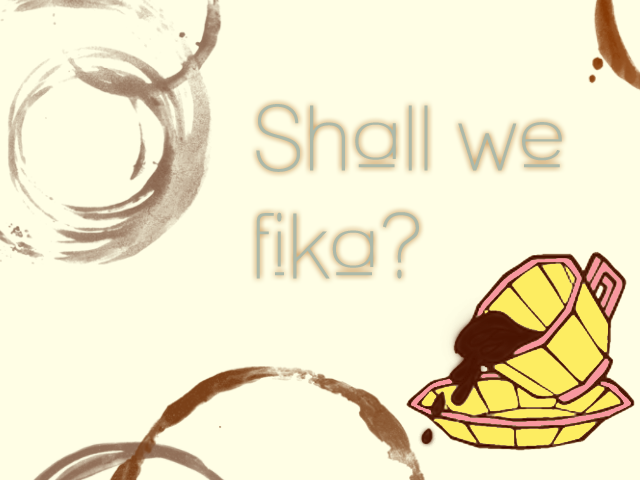 So, my interest was already piqued when I first caught a glimpse of the (cute) TV ads for the coffee brand. I started off being one of those crazy Starbucks fanatics who thinks Starbucks is the be-all-end-all of coffee beans, but the Gevalia brand really changed my stubborn ol’ mind. So far I’ve already tried the French Roast & Espresso Blend coffee beans (I like to grind the beans myself), & I already love this brand. They taste just as strong & flavorful as the Starbucks brand.